Thank you for pointing out where the head is. It's a dog with a mask, you morons. its pointing tounge and have eyes like this >. 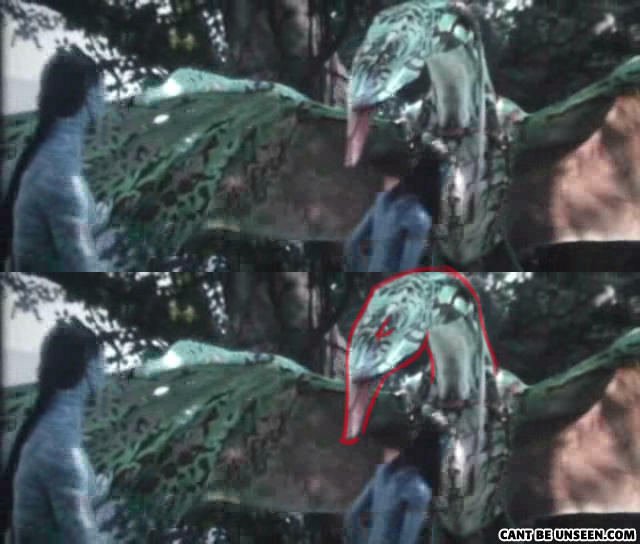 If anybody actualy stopped to look at this they'd realise, the dragon thing is a HAND PUPPET. Oh look at that, didn't see it there first. Thanks for pointing out its head. Banshees are infact giant geese ! Yesterday I fell in the mud.